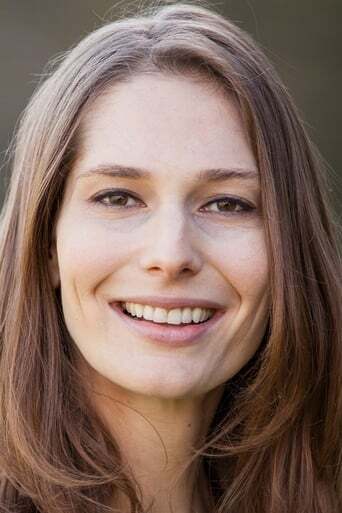 Geneva Robertson-Dworet is an American screenwriter. Robertson-Dworet rose to prominence after being hired in 2015 to rewrite the script for Tomb Raider (2018), starring Alicia Vikander and directed by Roar Uthaug. Description above from the Wikipedia article Geneva Robertson-Dworet, licensed under CC-BY-SA, full list of contributors on Wikipedia.